Does using social media directly affect revenue? How pervasive are social media and social selling? What social media platforms have the biggest impact on sales? How can social media improve every stage of my sales process? 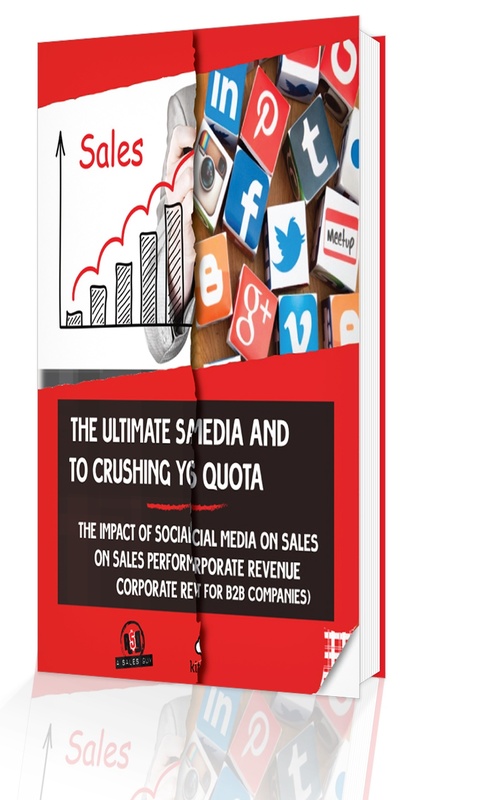 Hint: #SocialSellers are SIX TIMES more likely to exceed their quota! If the impact of social selling has increased this much for early adopters in the past 3 years, imagine the exponential growth to come!! !